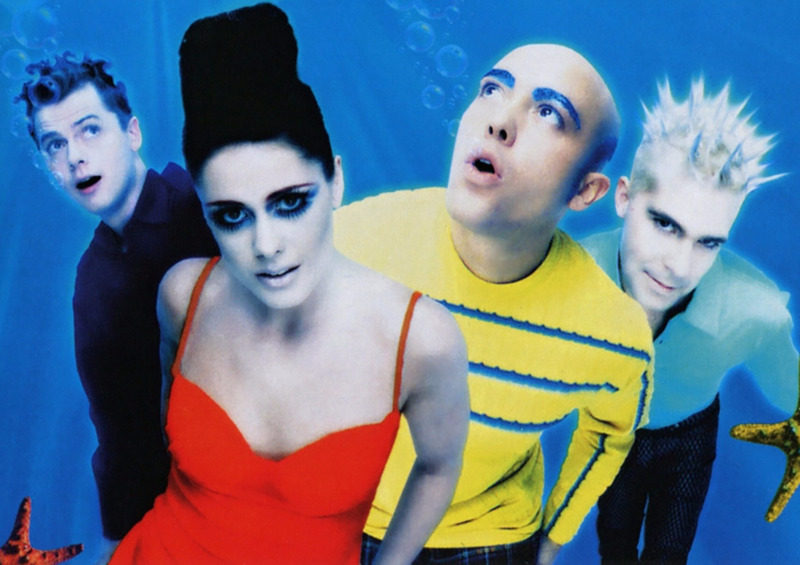 Before you get all "THAT'S NOT A THROWBACK" on me, let me remind you that Elf came out in 2003, making it 14 years old. That, in my books, is plenty of time for us to feel intense nostalgia over what is arguably Will Ferrell's best work ever. Though the movie is pretty popular, there are some things you may not have known about the Christmas classic! 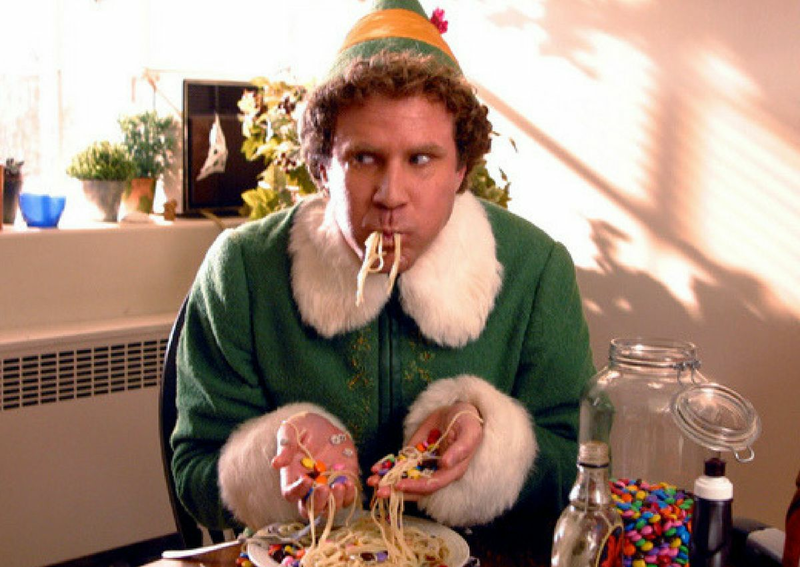 It may seem impossible to picture anyone else as Buddy the Elf, but the part was not meant for Will Ferrell at all. 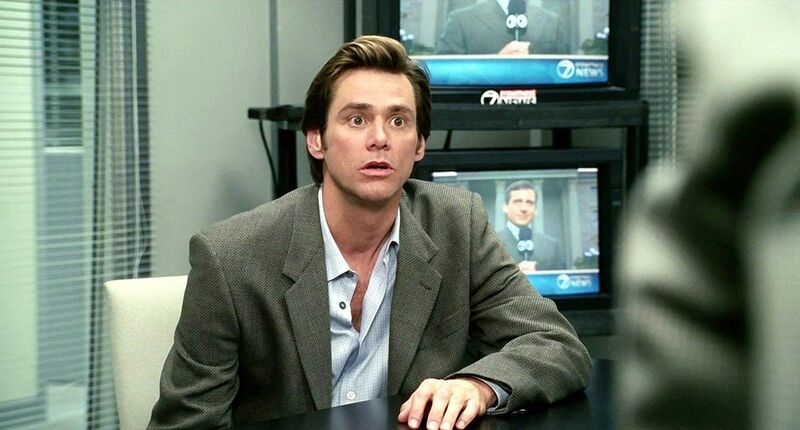 The first script was written in 1993, when comedic genius Jim Carrey was reigning Hollywood funnyman. However, it took 10 years for the film to actually get made, and by that point Will Ferrell was taking over. 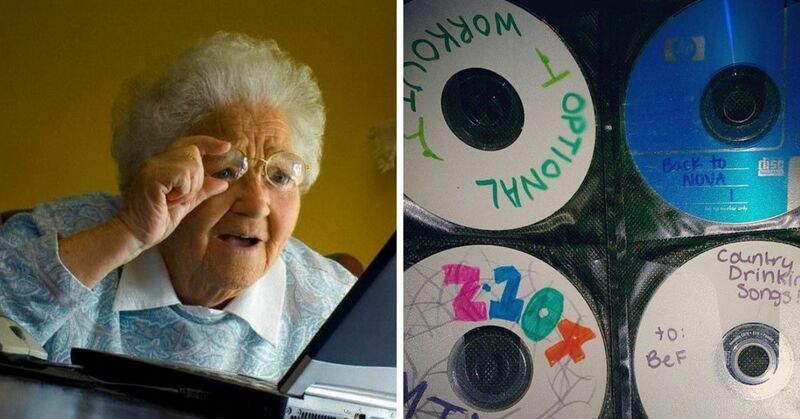 He got the role, while Carrey starred in Bruce Almighty that same year. Director Jon Favreau wanted the film to feel old-fashioned, even though it was made in the new millennium. He chose to use as little CGI and special effects as possible, and used stop-motion animation to mimic classics like Rudolph. Favreau used old filming techniques, like forced perspective, to make Buddy seem larger. 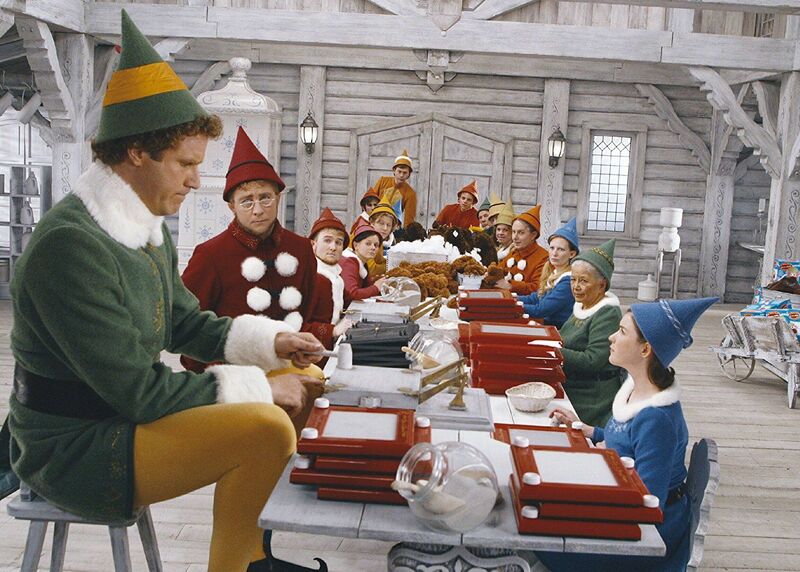 There were also two separate sets used to film: a large one for the elves to seem smaller, and a small one to make Santa and Buddy seem large. Will Ferrell may play an Elf in the movie, but in real life he was actually a mall Santa! 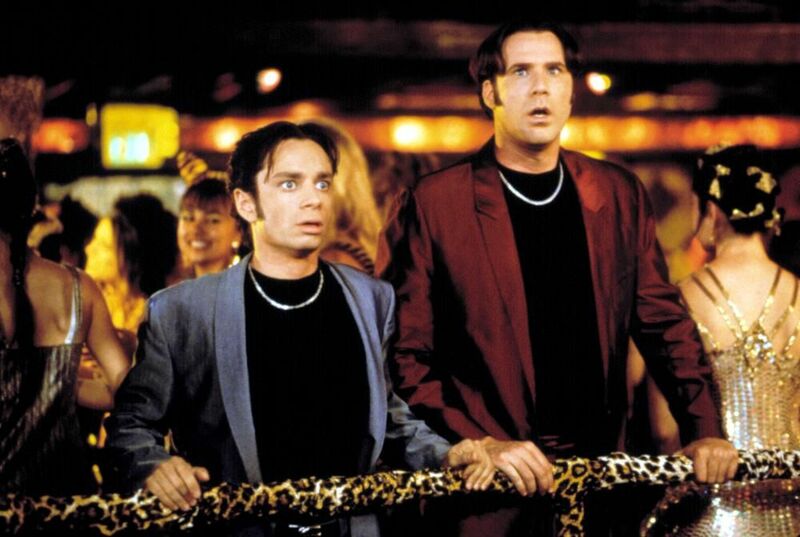 Ferrell revealed that he and fellow SNL co-star, Chris Kattan worked at an outdoor mall when they were first starting out. Ferrell was Santa, while Kattan was an elf. “It was hilarious because little kids could care less about the elf. They just come right to Santa Claus. So by the second weekend, Kattan had dropped the whole affection he was doing and was like, ‘Santa’s over there, kid.'" Though Favreau wanted to use as little CGI as possible, there were some scenes that required it. When Buddy and Michael are in a snowball fight with the school bullies, it's obviously CGI. All the snowballs were added in during post-production, and there wasn't any snow around when it was shot! 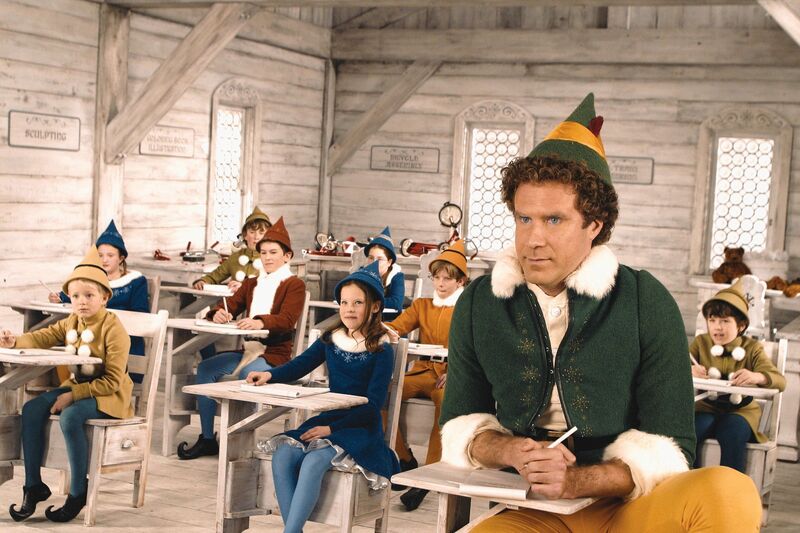 In the original 1993 version of Elf, buddy leaves the North Pole because the other elves bully him. There's a deleted scene where the elves and Buddy are playing hockey on a frozen pond, but when Buddy steps on the ice it turns violent. Favreau decided to cut this plot point because he didn't want to portray North Pole characters as mean. He wanted them to be warm and friendly, which explains why Buddy is so nice to all the people in New York even when they're mean to him. James Caan, nominated for an Oscar for his role in The Godfather, is known for his dramatic roles. He's the exact opposite of Will Ferrell, which is why their relationship on-screen was so funny to watch. According to producers, Caan kept a straight face throughout every comedic scene because he knew how crucial it was for his character to remain serious. However, there was one scene that would send Caan into fits of laughter. When Buddy gets pricked by a needle at the doctor's office, his scream would cause Caan to laugh. Always a professional, Caan had to turn away from the camera so he wouldn't ruin the scene with his laughter. Jon Favreau had originally asked Macy's if he could use their store in the film, but he says they refused. “Because we’re using a Santa, of course, everybody thinks Macy’s," Favreau said. "But Macy’s didn’t like the idea that there was a fake Santa working there. 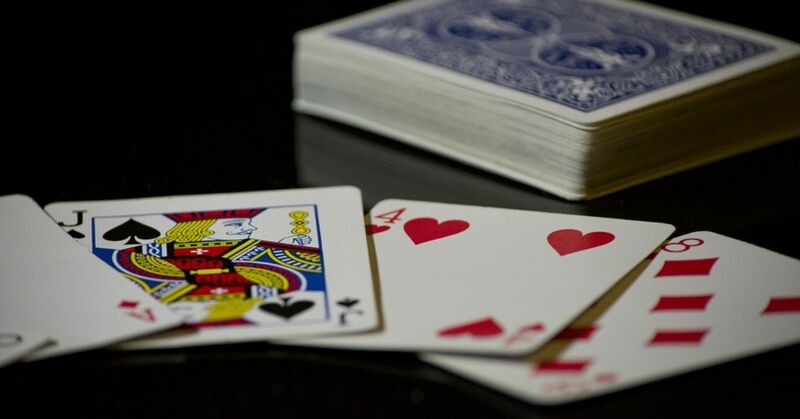 They felt it would blow the illusion for kids." 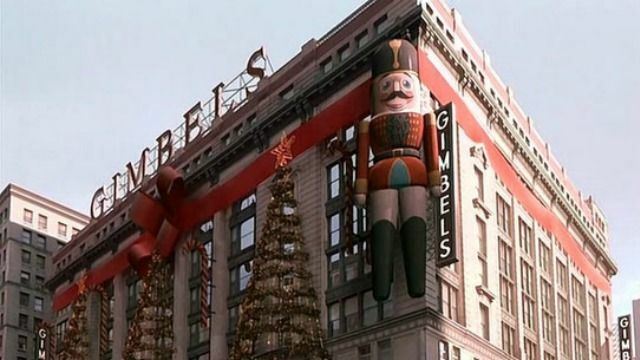 Instead, production used Gimbels, which actually used to be one of Macy's biggest rivals. The store is based off Macy's, and street corner where Macy's is located was digitally altered for the film. 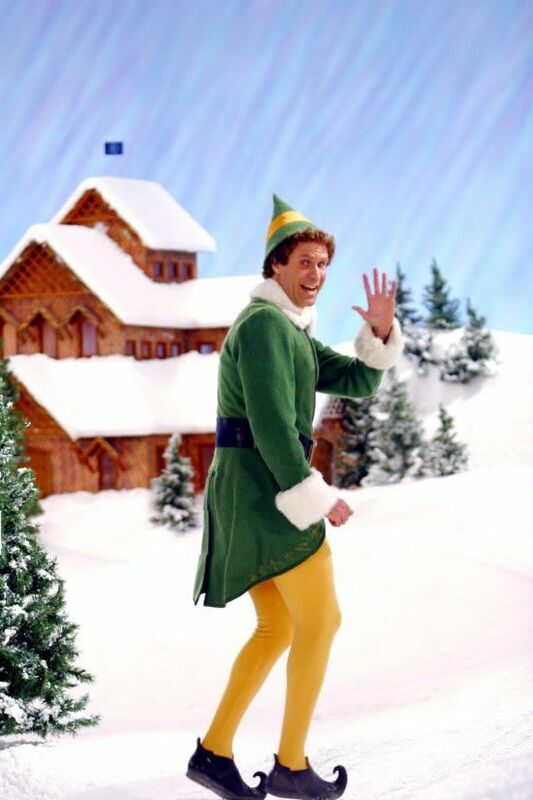 Though the success of Elf was huge (it grossed $223 million), Ferrell says there won't be a sequel. 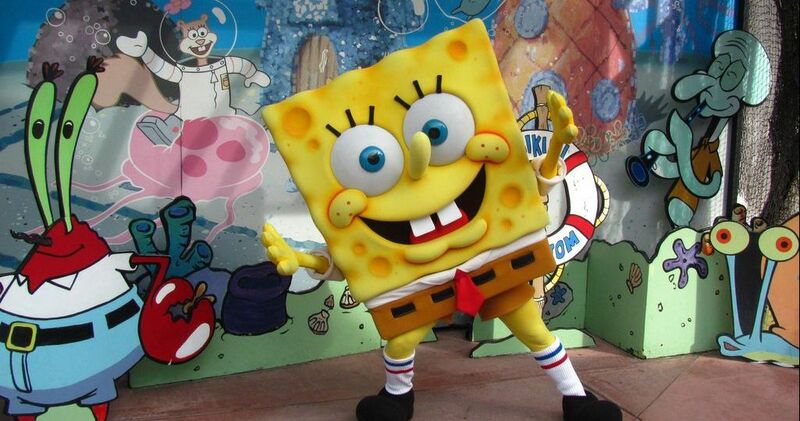 It's not because he's against sequels at all, but rather he's saving us all from him in tights. “I just think it would look slightly pathetic if I tried to squeeze back in the elf tights: Buddy the middle-aged elf,” he joked. The iconic "eternal" burp after Buddy downs a bottle of Coke wasn't actually a burp, but it was done by a real person. Voice actor Maurice LaMarche, best known as Brain from Pinky and the Brain, actually made that noise. All that candy in the movie? Will Ferrell ate it. The cotton balls he eats? Cotton candy. 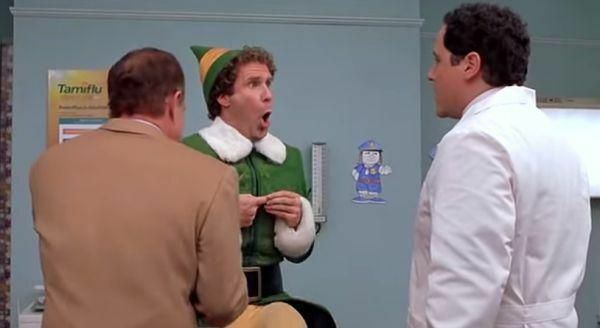 Ferrell said by the end of the movie he felt ill.
What's your favorite scene in Elf? 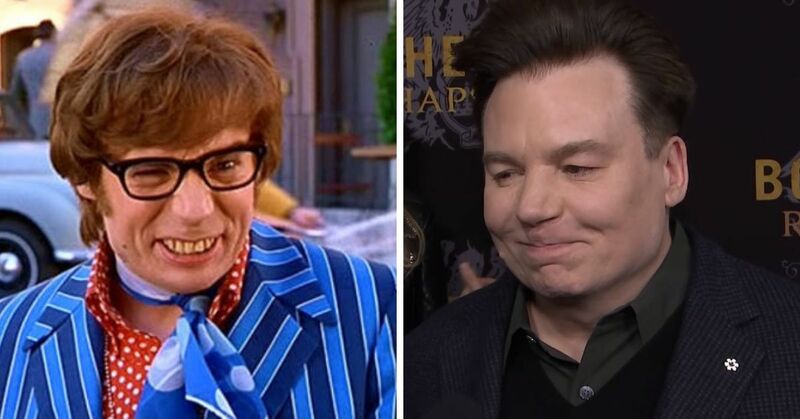 Mike Meyers Shared An Update About 'Austin Powers 4' And It's Totally "Groovy, Baby"